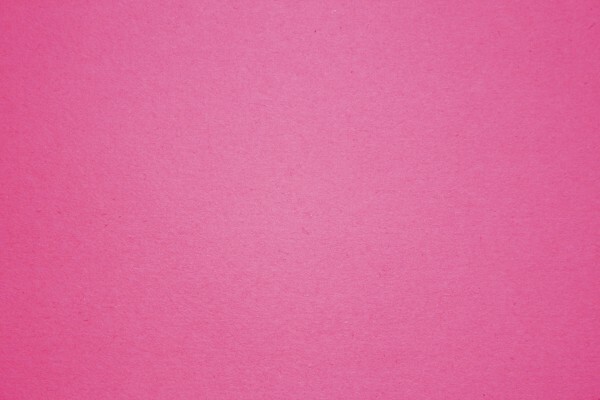 Free high resolution photo of pink construction paper. 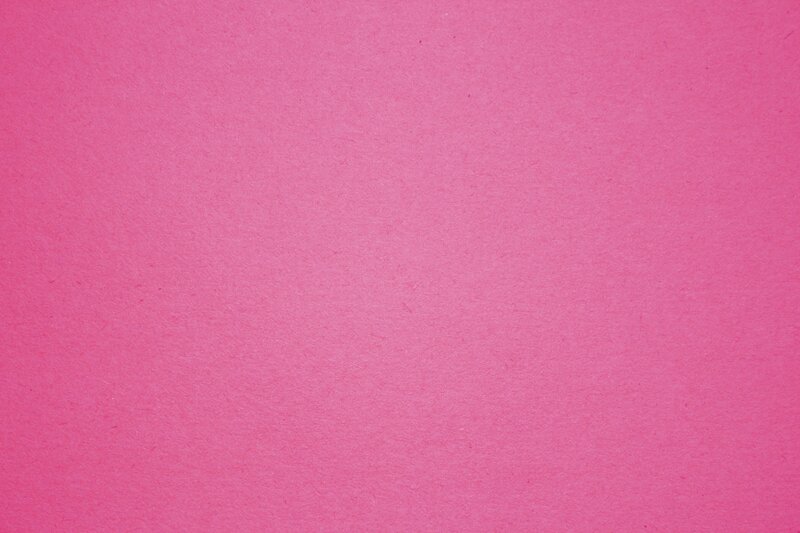 This closeup photograph shows the texture of the paper and would make a great desktop wallpaper or blog/web background. The picture is free for any use.